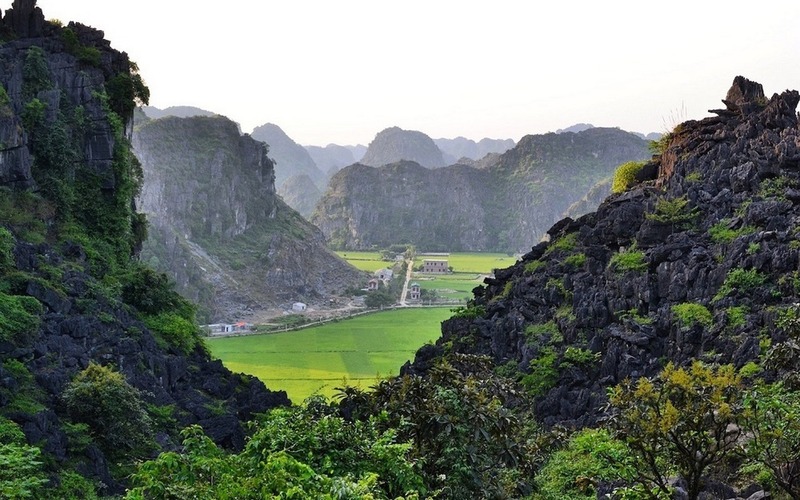 The idea of Vietnam conjures strong images in the Western mind. Many come from a few iconic Vietnam War films. 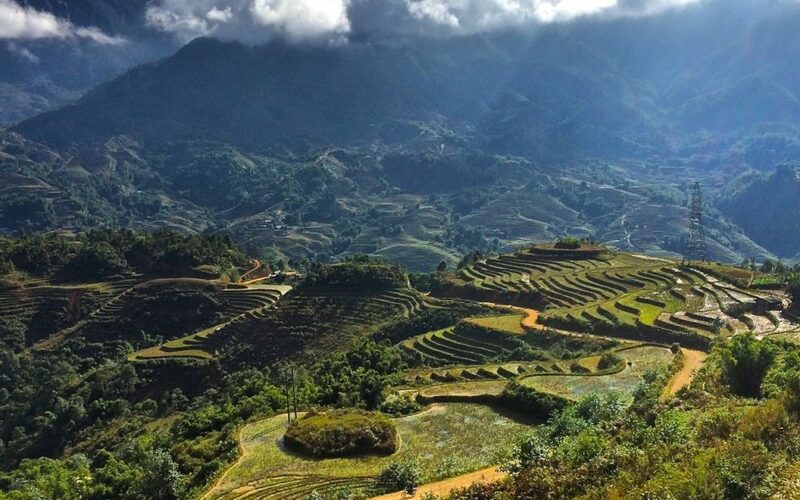 The country still features those lush rustic landscapes, peaceful now, of course, but modern Vietnam has grown beyond the definition of misty paddy fields and peeling houses, captivating as these certainly are. Remnants of war – the Cu Chi tunnels near Saigon, for example – have been preserved for visitors to witness. However, the Vietnamese have very much put hostilities behind them, staying cheerfully focused on the future. 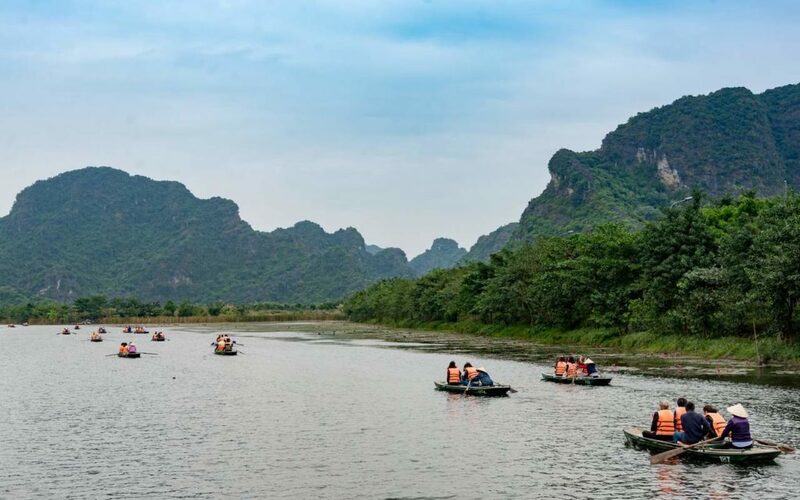 These days, most Vietnam tours take in sights that range from pristine French architecture in Hanoi to jungle riverways in the Mekong Delta. 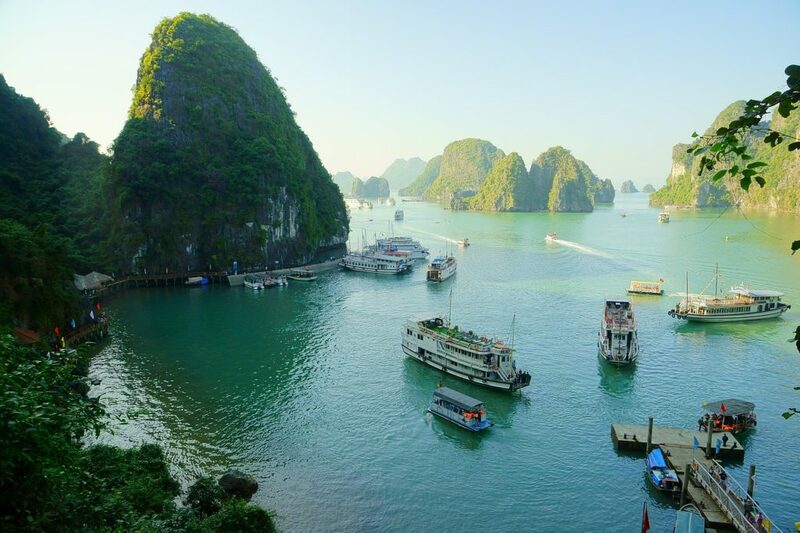 So, when you visit Vietnam, how can you encounter its complete personality? A good start is by leaving your preconceptions at home. Arrive in any country with a fixed idea of what it’s about and you risk overlooking things that don’t fit into your theory. Land in Vietnam with a clear head and you’ll begin to perceive the superb layers of culture that tint, obscure and highlight each other throughout this remarkable country. Just over 1,000 years ago, long before the French colonised Vietnam, the Vietnamese secured independence from China and flourished, for hundreds of years, under their own dynasties. The emperors considered themselves divine, creating huge ornate palaces, and tombs designed for comfort in the afterlife. Many of these were destroyed by subsequent warfare and colonial development. Luckily, Hue, on the coast, where the border between North & South once divided the country, has been preserved. Its fortified citadel is enormous: four square miles of forbidden city, once home to emperors and their concubines and inaccessible – on pain of death – to anyone else. This is one of the few places in the country where this era of dynastic Vietnam is still visible. In 1885 the whole of Vietnam became part of the French Indochina colony. Both Hanoi and Saigon (now officially known as Ho Chi Minh City) are full of astonishing French architecture, from a post office designed by M. Eiffel in Saigon to the ornate Presidential Palace and French Quarter in Hanoi. When the Vietnamese leaders finally re-secured their country’s independence in the 1970s, they began using the old French government buildings as their own. The power symbolized by these imposing foreign structures suddenly belonged to the nation. Hanoi is also home to the tomb of “Uncle” Ho Chi Minh himself, whose embalmed body is revered and on display for visitors to see. Expect to queue, here, but this somewhat macabre exhibition really transmits the magnitude of relief and gratitude the Vietnamese must have felt when Uncle Ho finally negotiated independence after centuries of occupation and war. , coming into villages to trade and greet visitors. They’re very friendly – you may be surprised by how well they speak English -and their existing at all demonstrates Vietnam’s determined pride in survival.